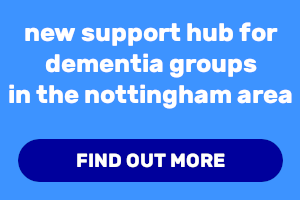 Trent Dementia are offering support to people who would like to establish or join a DEEP group in Nottingham. 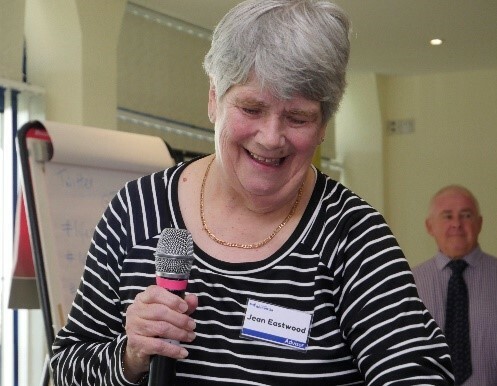 DEEP stands for the Dementia Engagement and Empowerment Project – the UK network of dementia voices. 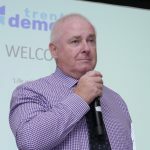 Trent Dementia's DEEP Support Hub can offer support with administration, logistics and development. View more information and find your local DEEP group here. 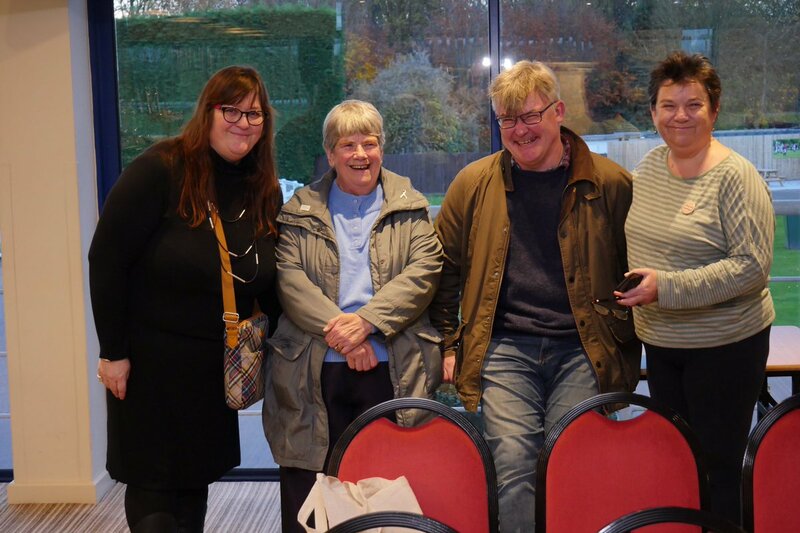 In 2018, Life with Dementia – ‘What Matters to Me’ was our first event designed and led by people living with Dementia in Nottingham. 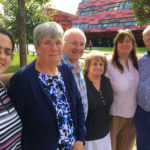 People living with dementia told us that they often felt isolated, that their social networks dwindled or changed, that they could struggle to find their voice amongst all the opinions, ideas and stereotypes and the most important thing for many was space to talk and not only about dementia, but all the other things they were interested in. View more information and see photos of the event here. 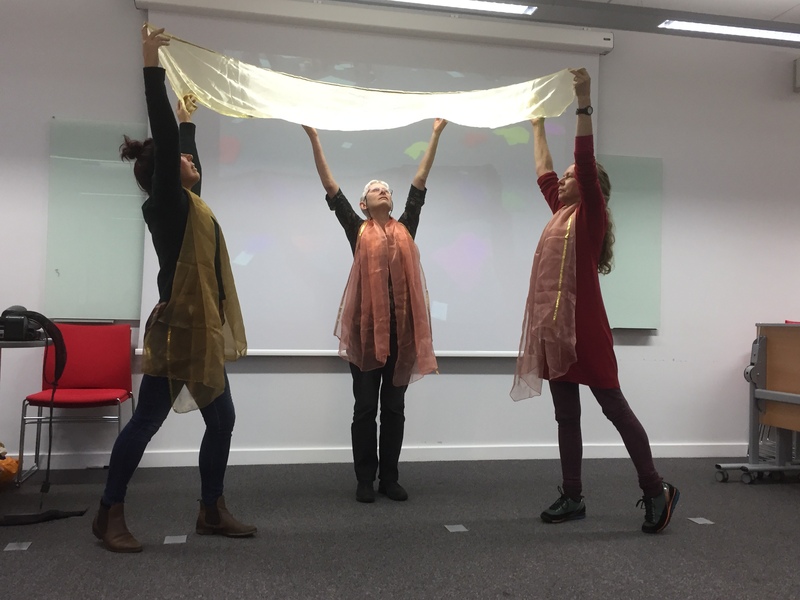 In 2017, Trent Dementia contributed bursaries for four people who attended a 2-day training course led by Andrea Haley on facilitating dance and movement with older people with limited mobility and/or dementia, with live music from Marc Block and James Tolhirst (Wellspring). 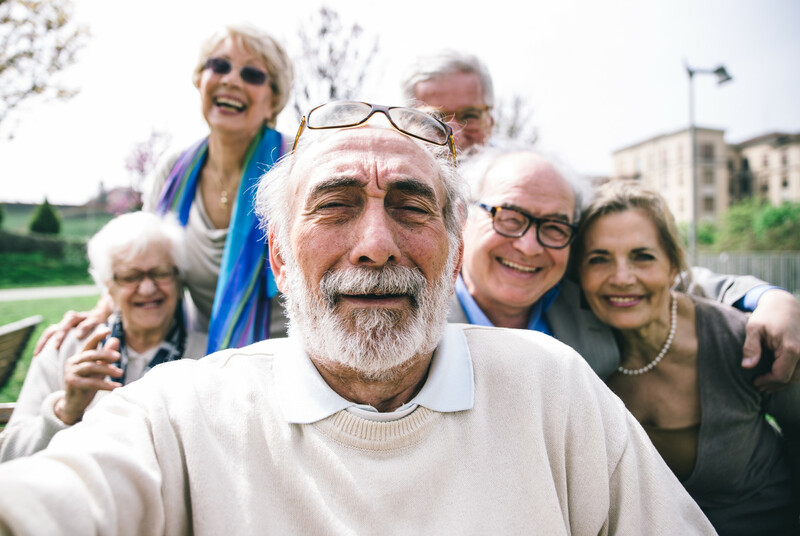 Twenty people attended, from Yorkshire, London and Birmingham as well as from care homes in Nottinghamshire and Derbyshire. They included activity co-ordinators, dance artists, care home staff, and students of dance. There was input on dementia from local Alzheimer’s Society staff. Participants learned techniques to engage people with mobility problems in music-based movements and in using imagination. Nora Marsh wrote: "I've had a fantastic day, our group is so friendly I didn’t want it to end."